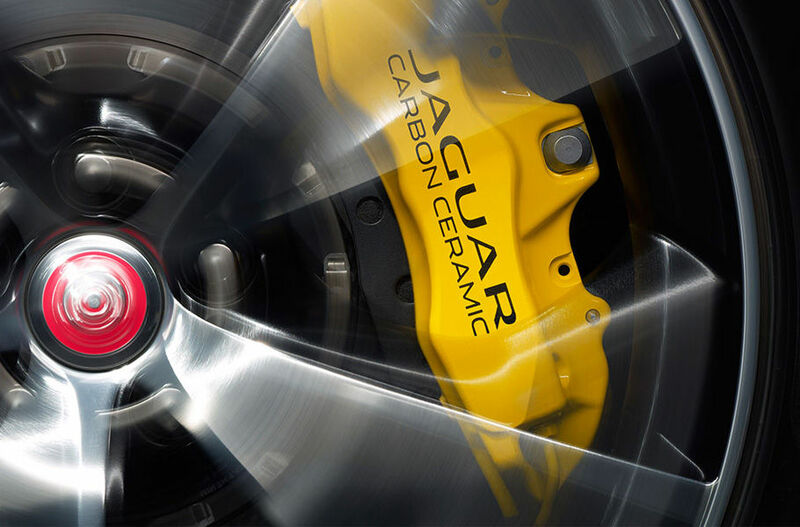 Jaguar supply a range of parts & accessories to complement the look & performance of your vehicle. 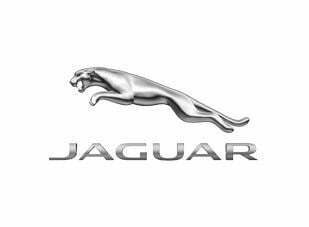 Using genuine replacement parts, fitted by specially trained technicians, means your vehicle is fine tuned to stringent Jaguar standards, warranty terms are complied with, and the resale value of your vehicle is augmented. Contact our team in the Parts Department with any queries on parts or accessories for your Jaguar. We only fit Jaguar Approved Parts. We have overnight deliveries direct from our Jaguar national parts sourcing system.